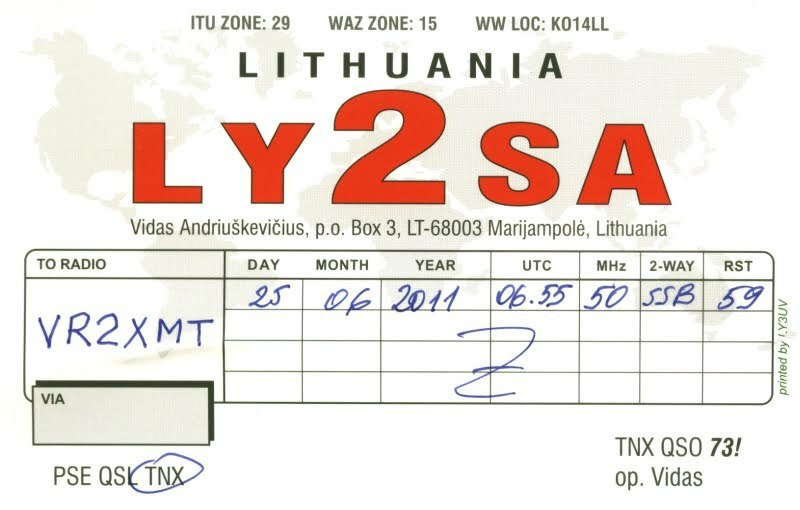 LY2SA worked on 25 June 2011 at 0655z. Vidas returned me a nice QSL. 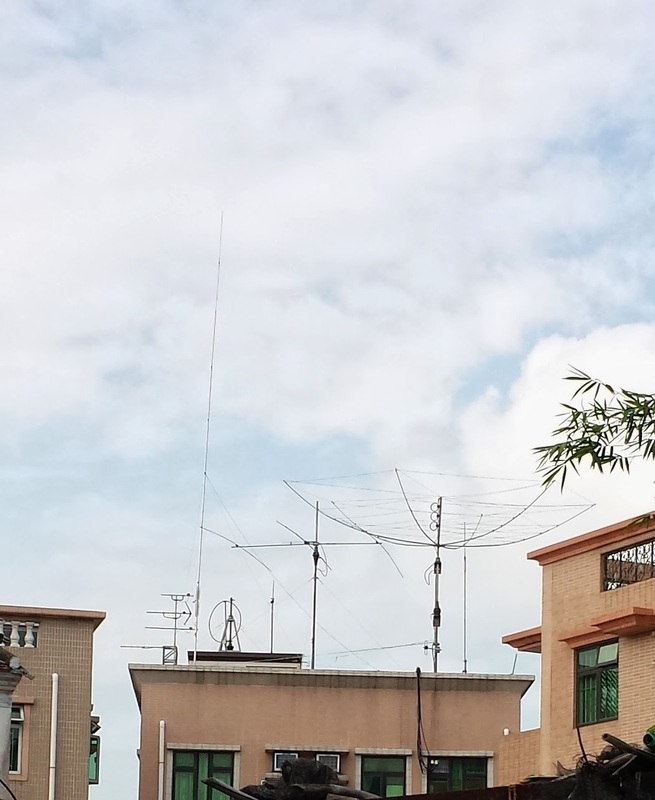 Now my Six Meter Score going up to #158 - all confirmed.